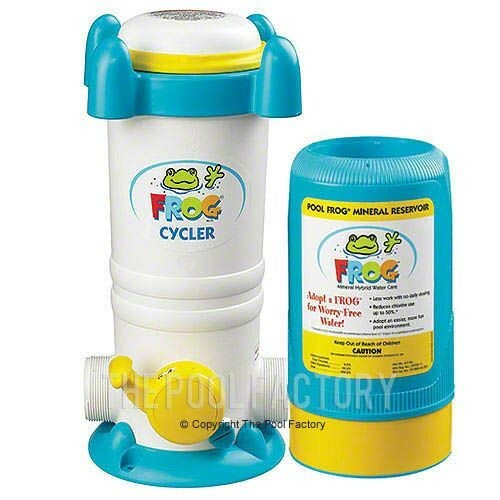 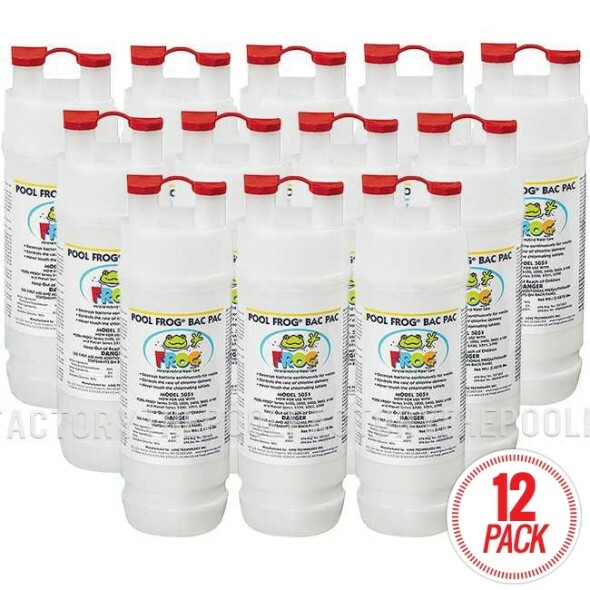 The Pool Frog mineral cycler allows pool owners to dramatically reduce chlorine usage while maintaining a safe and effective way to keep your pool water crystal clear. 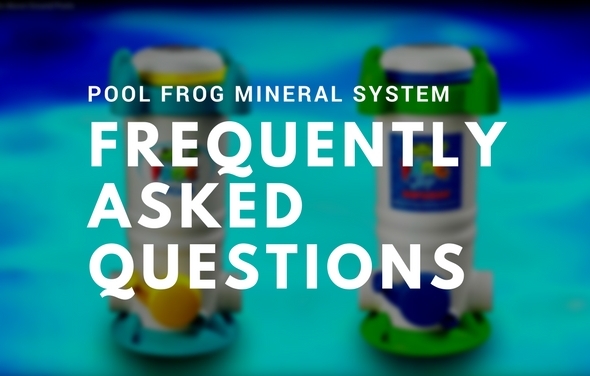 Unlike, salt systems, the The Pool Frog Mineral cycler will not cause corrosion to occur on the metal components of above ground pools and furthermore, will not void any pool warranty. 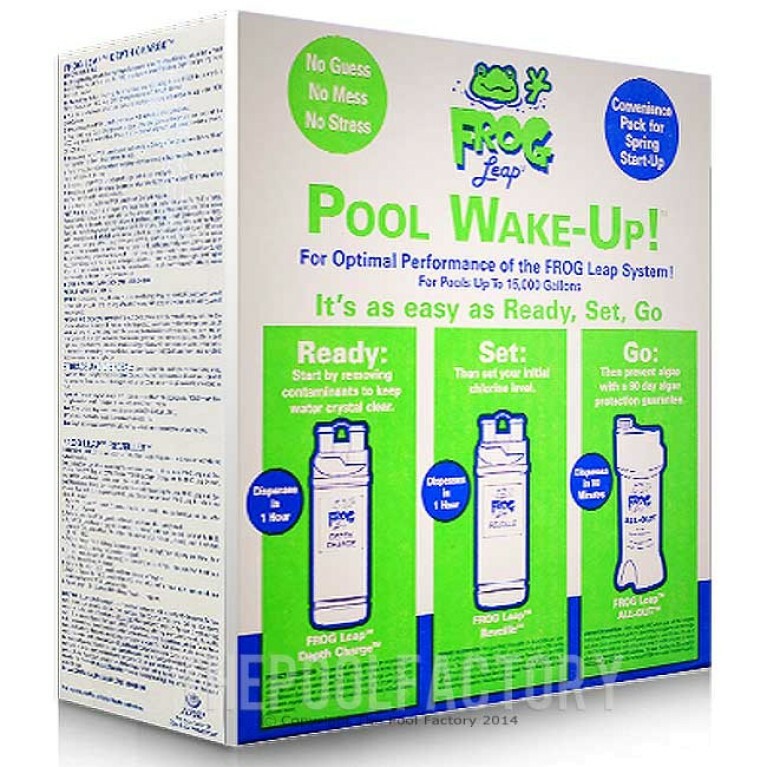 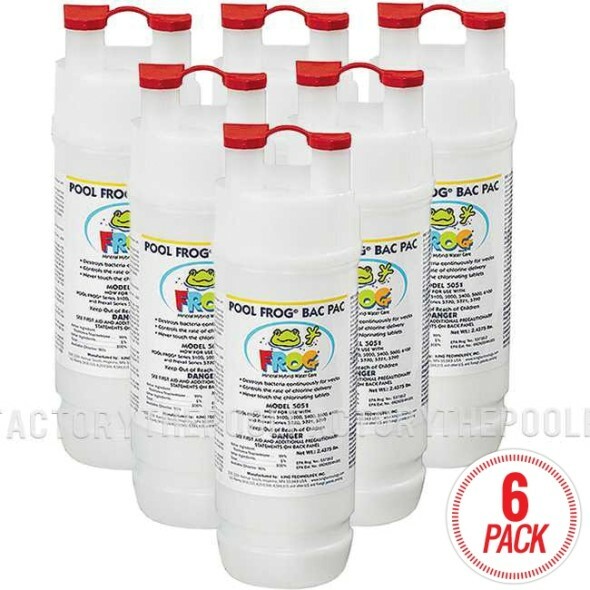 Pool Frog uses natural silver and copper compounds to help sanitize your pool, resulting in more comfortable water with virtually zero swimmer irritation. 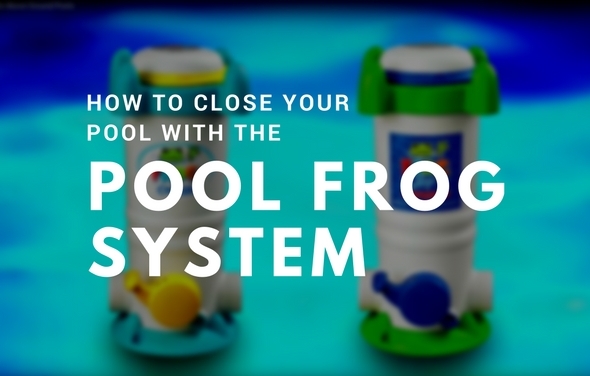 This system will not only make your pool feel better because of its filtering, but will save you money by reducing the amount of chlorine you will need to purchase to keep your pool healthy. 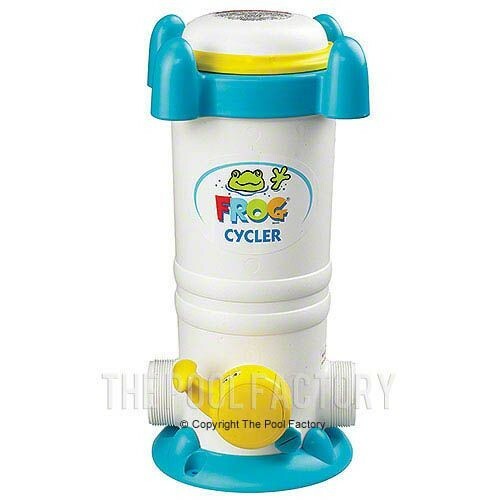 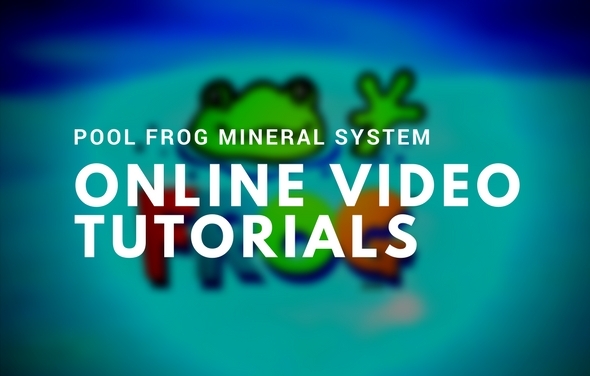 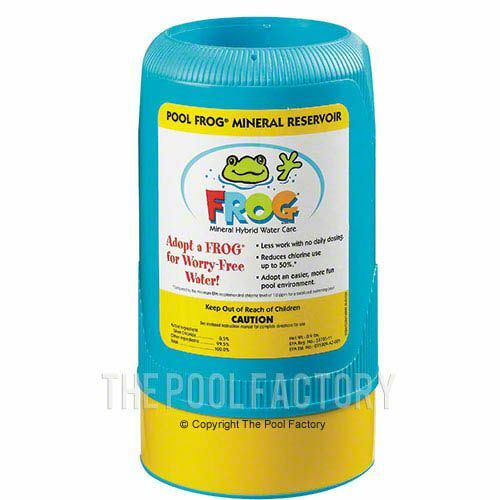 With The Pool Frog Mineral cycler, taking care of your pool water has never been easier. Minerals help control bacteria, prevent algae and keep pH neutral so you can reduce chlorine up to 50%. 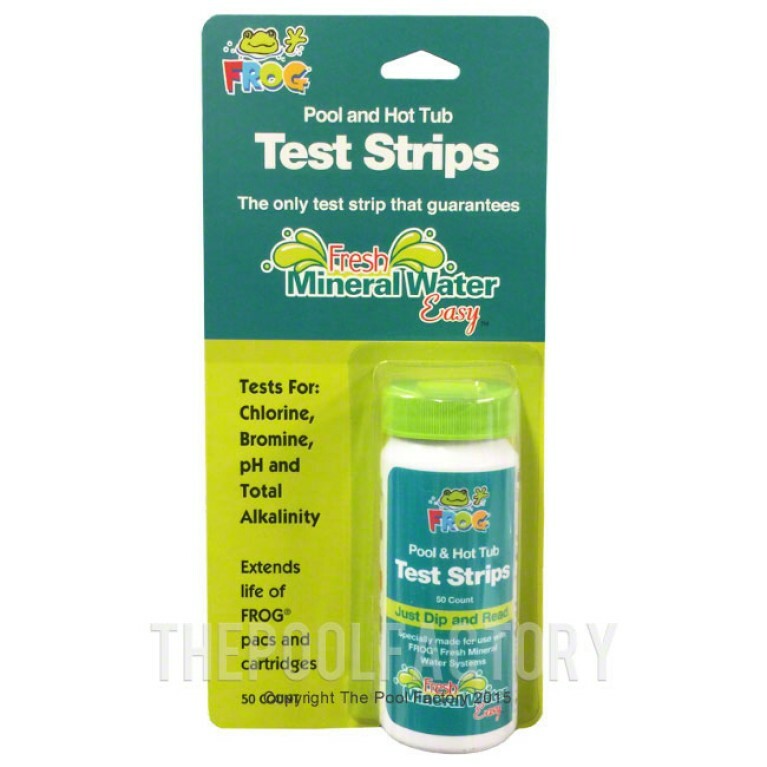 This easy to use system offers a 10 year manufacturer's warranty and improves water quality with the use of natural minerals. 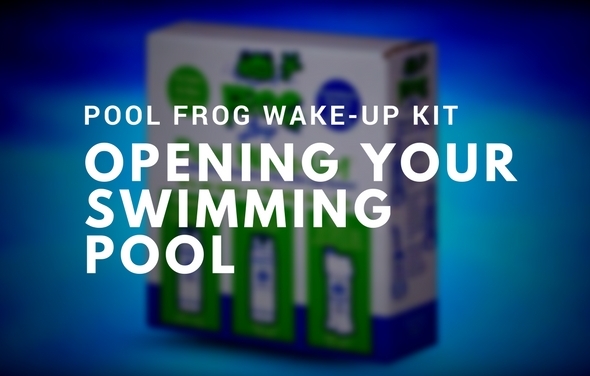 That means you can say goodbye to red stinging eyes, dry itchy skin and faded swimsuits while enjoying crystal clear, soft water for greater swimming enjoyment.